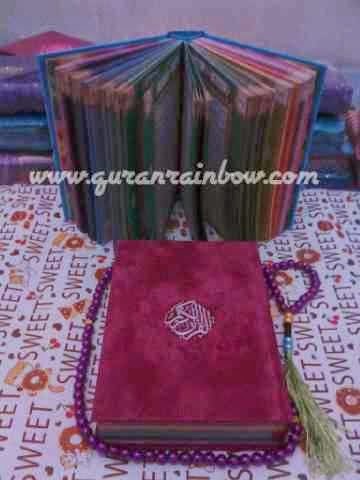 Rainbow Quran Big Sale !!!! For Celebrate Independence day of Indonesia in August 2014, Quran Rainbow Indonesia make New Program For Wholesale Order with limited Time and Zone. 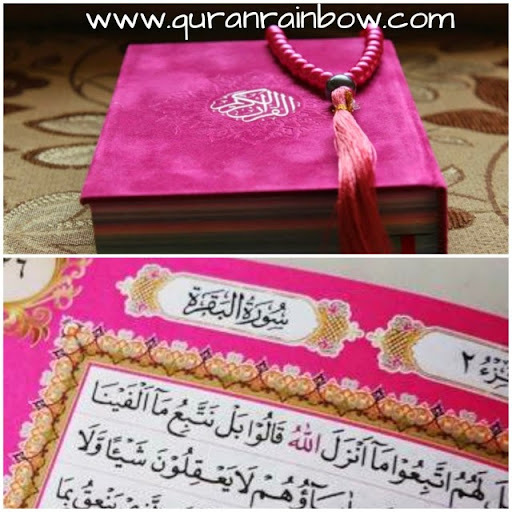 This is very crazy price, lowest price, very drop price and amazing price for Big Sale Program of Rainbow Quran ever had. This is amazing news for All of you in West Europe who want to be Wholesaler or reseller Rainbow Quran in UK/England/Great Britain, Scotland, Ireland, France, Monaco, Netherland/Holland, Belgium, Luxemburge, Germany and Spain. 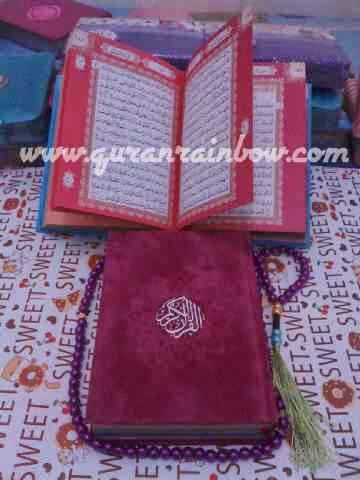 This program also availabe for you want to buy Rainbow Quran for Gift on wholesale package. 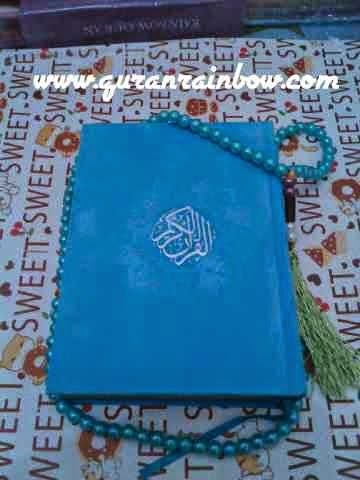 * You can mix all design and size of Rainbow Quran but minimum weight must over than 32 kgs. * This Program will close in 27 August 2014, so payment must be accept before 27 August 2014. * This Program only for West Europe Country ; UK, Scotland, Ireland, France, Monaco, Netherland, Belgium, Luxemburge, Germany and Spain. 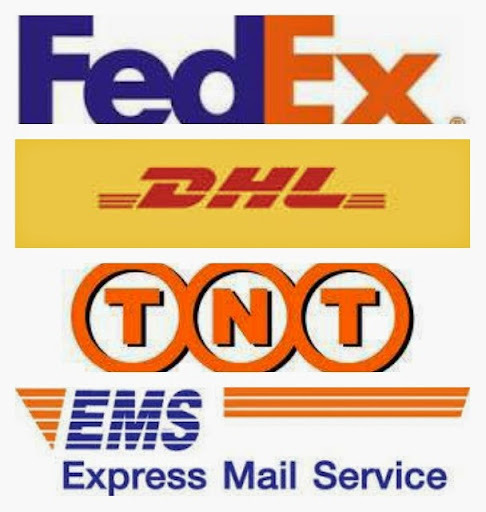 Whats the advantage of this program ??? With make order for 60 pcs you will get lower cost for Quran include Shiping to your Door than order for 300 pcs in reguler time. 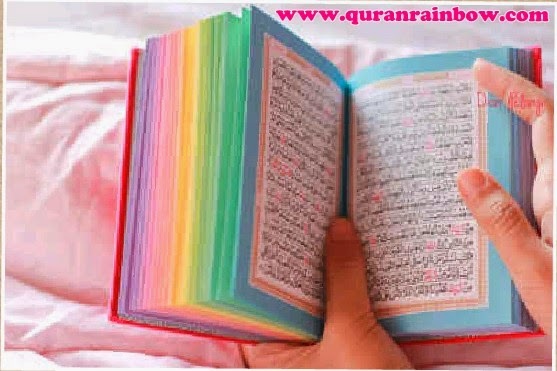 This is very Good Time for muslims and muslimah in above country who want start selling rainbow quran in your country. Because you will get lower cost than older Rainbow Quran Seller or Store in your country. Dont worry about bussines risk of your stock because we have referrall program and will support advertise in your country. If you Impression and Interest with this Program please contact QRI Worldwide Order ASAP ! 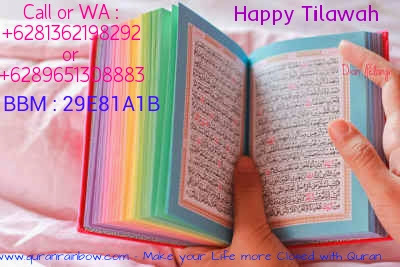 For Our Brother and Sister from other country, Please wait next update from Quran Rainbow Indonesia for your country. Insya Allah.